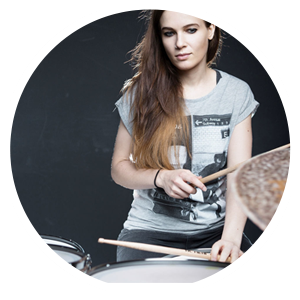 Anika Nilles is a female drummer from Germany, who writes her own songs and produce them too. 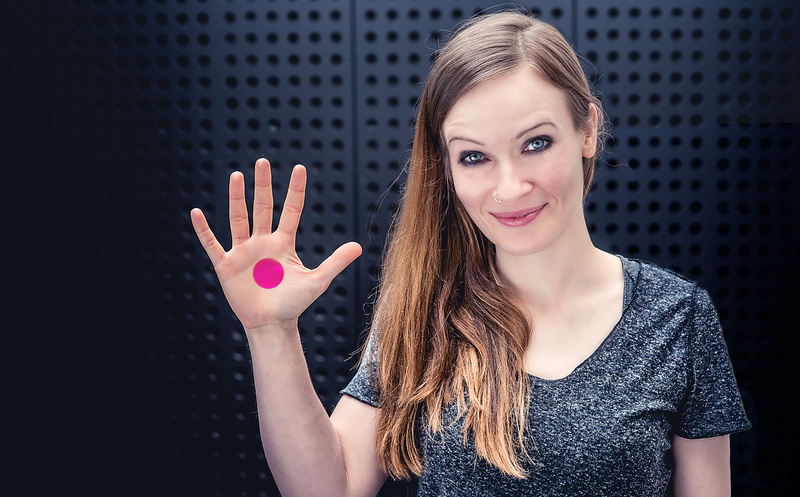 She has studied pop music design at the University of Popular Music and Music Business in Mannheim, Germany. Playing a very complex groove, is piece of cake for Anika. She is known for her ability to play advanced grooves, while making them sound easy. Although they are not! Her playing style is quite recognizable. She has a solid back beat, and a very articulated groovy sound. In 2014 Anika released her first EP named Alter Ego, and in 2017 she released her first full album entitled Pikalar. Anika has focus on groove, as she play her songs. Songs that stylistically are towards the pop/rock genre, and often with 5-tuplets used in fills or even as subdivisions. Composing and producing her own songs.